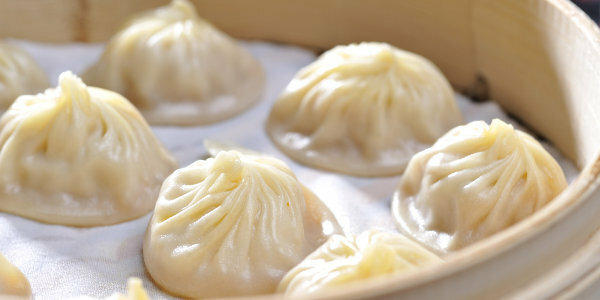 Ushering in the World's Most Famous Xiao Long Bao to the Philippines! 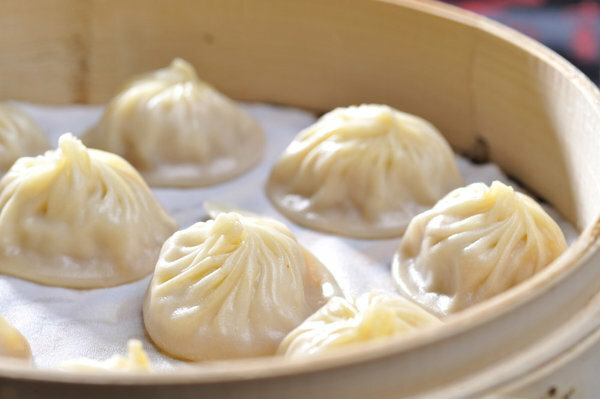 Din Tai Fung Philippines is set to open tomorrow, December 8th, at Mega Fashion Hall. 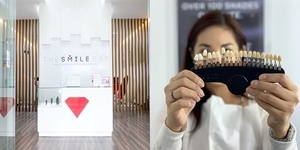 A venture by The Moment Group of Restaurants, the five-time Michelin star awardee will be treatingis first wave of DTF customers, during opening day December 8 until December 15, 2015. 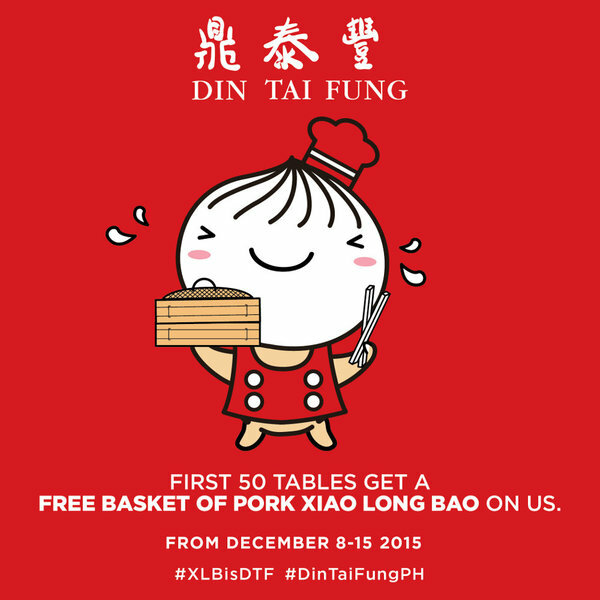 Din Tai Fung is giving a FREE basket of Pork Xiao Long Bao to the first 50 tables. Mabuhay, Din Tai Fung Philippines! 3. This special offer is valid from Dec 8-15 only. 4. Available for dine-in only.